Because you don't really love patties and 'za unless you wear them on your feet. We have a vested in interest in all things pizza and burgers. 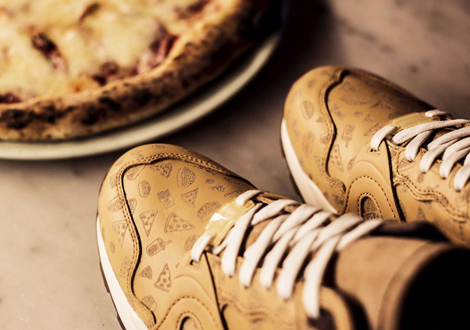 We’re also really into food-themed kicks, and restaurant-and-sneaker brand collabos. Naturally, these newly released Puma XT2s—a collaboration with European boutique Sneakersnstuff—have piqued our interest. 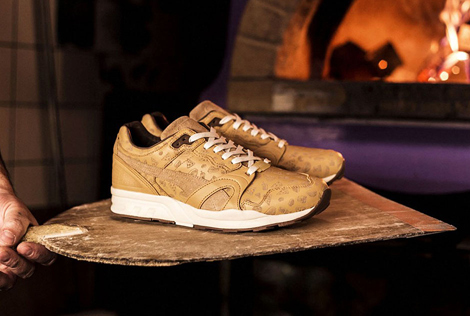 The kicks were inspired by SNS co-founders Erik’s and Peter’s love for patties and ‘za, and they feature a rich tan leather detailed with illustrated pizza slices, burgers, sodas, and fries. 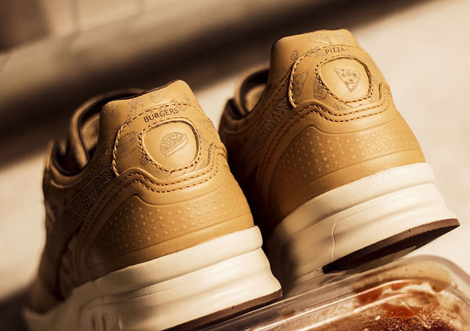 According to the sneaker shop’s website, the Sneakersnstuff x Puma XT2 ”Pizza & Burgers” will only be available at Sneakersnstuff and will be released March 12 at all four Sneakersnstuff locations.